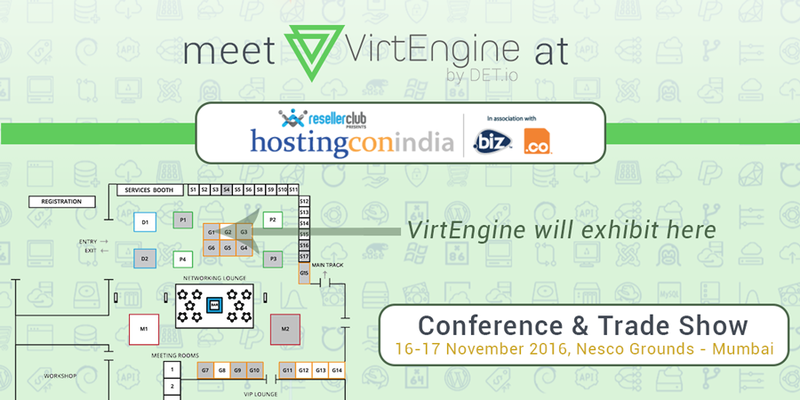 VirtEngine will be exhibiting in HostingCon India 2016! Make sure to visit our Booth @ G1 if you’re paying a visit. HostingCon is the premiere industry conference and trade show for hosting and cloud providers. In its tenth year, HostingCon India connects the industry including hosting and cloud providers, MSPs, ISVs and other Internet infrastructure providers who make the Internet work to network, learn and grow. HostingCon is an iNET Interactive event. 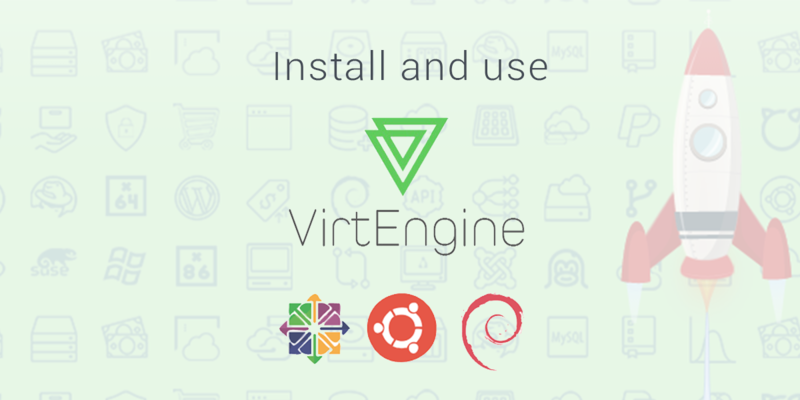 VirtEngine is an OpenSource Virtualization Platform, we offer Commercial Packages for Hosting & Cloud providers in order to allow them to offer hosting services to the public. Our platform enhances user experience, usability and automation! Before we begin, lets install OpenJDK8 and cassandra. This tutorial will help you set up VirtEngine. These are the very simple steps to launch our platform in CentOS. Now you need to configuire it! Cassandra stores replicas on multiple nodes to ensure reliability and fault tolerance. A replication strategy determines the nodes where replicas are placed. The total number of replicas across the cluster is referred to as the replication factor. A replication factor of 1 means that there is only one copy of each row in the cluster. A replication factor of 2 means two copies of each row, where each copy is on a different node. As a general rule, the replication factor should not exceed the number of nodes in the cluster. However, you can increase the replication factor and then add the desired number of nodes. You need atleast two nodes. You need to install cassandra in all the nodes. SimpleStrategy Use only for a single data center and one rack. If you ever intend more than one data center, use the NetworkTopologyStrategy. NetworkTopologyStrategy Highly recommended for most deployments because it is much easier to expand to multiple data centers when required by future expansion. Here, we are testing in multiple datacenter so we used NetworkTopologyStrategy class. Its assumed that you have installed cassandra in the two nodes (dc1, dc2). Once you installed cassandra in your machine, then you need to change the cassandra yaml file in (dc1). Note listen_address and rpc_address default is set localhost you need to change it to the private or public ipaddress (eg: 192.168.1.249). As we have used GossipingPropertyFileSnitch we need to change the file /etc/cassandra/cassandra-rackdc.properties with the datacenter and rack information. cassandra-rackdc.properties it used to tell we are using GossipingPropertyFileSnitch as endpoint. Here, we are using two machines so change the file based on our setup. Change the datacenter and rack into your ipaddress in that file. Use this command to check the data center name, and rack is set into your machine. Its show the status of the node. `UN` - define your node in up status. `DN` - define your node in down status. Once you installed cassandra in your machine, then you need to change the cassandra yaml file in (dc2 as well). Repeat the process in as many racks/datacenters. These are the very simple steps to setup cassandra replications in several nodes. One of the questions we have been asked is what is the secret sauce in our enterprise edition as all our stuff is opensource. Hence this is one of our secret sauce. Yes if you want to run secure docker containers by using a hypervisor like KVM, contact us @info@megam.io. If you are from the hosting industry we will put you in touch with our partner DET.io (jonathan@det.io). In this article we will provide the opensource way of doing stuff on your own. Lets get started too launch the docker container in secure isolated with a very fast launch using hypercontainers. HyperContainer is a Hypervisor-agnostic Docker Runtime that allows you to run Docker images on any hypervisor (KVM, Xen, etc.). By containing applications within separate VM instances and kernel spaces, HyperContainer is able to offer an excellent Hardware-enforced Isolation, which is much needed in multi-tenant environments. HyperContainer also promises Immutable Infrastructure by eliminating the middle layer of Guest OS, along with the hassle to configure and manage them. This initial section contains everything you need to setup the hypercontainer on one of your baremental server. Now if your have a several servers, you can contact us, the enterprise edition is a lifesaver. Now the container pulled in sub-millseconds. Lets setup a bridge named one in your server. The hypercontainer runs in an isolated space in an independent kernal. These are the very simple steps to successfully launch a docker container in a secure isolated space. You want to backup your data in cloud and access it on need. 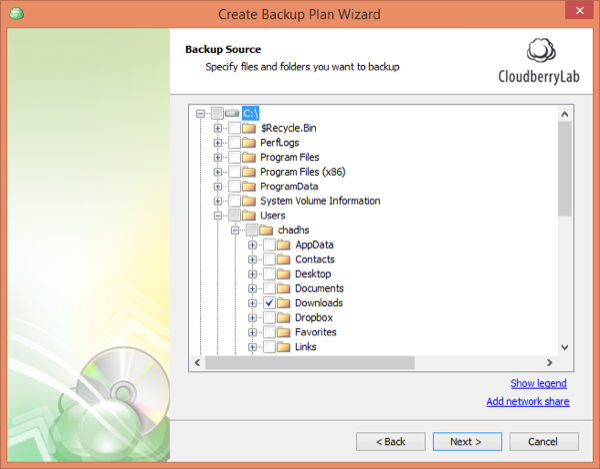 Cloudberry backup desktop client can be used to backups files and folders on your Windows machine to our cloud storage - Atharva VirtEngine. This tutorial will guide you in setting up a Cloudberry backup tool for windows client on your windows 7+/10 workstation and connecting it to manage your atharva storage account in VirtEngine. This initial section contains everything you need to setup cloudberry backup tool for windows native client on your server. Go to this link. Cloudberry backup. Click Download button to start your download. Once you successfully install CloudBerry, start up the application to display theWelcome screen. CloudBerry has many options for backup targets. 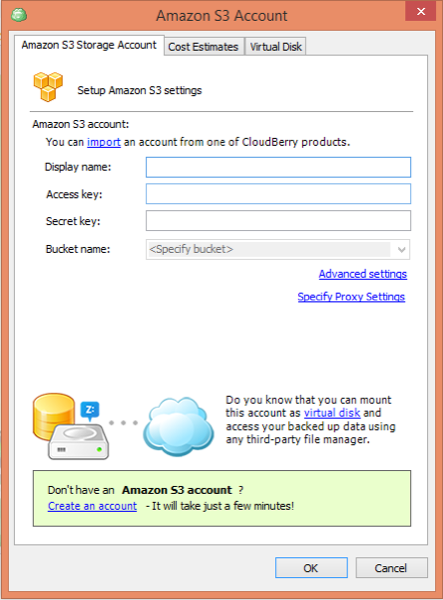 In this tutorial we’re focusing on Amazon’s s3 compatible cloud storage offerings. On the S3 Compatible Storage tab specify Servie point as 88.198.139.81. Click the “Advance Settings” and uncheck Use SSL link. Now you can see your bucket in Bucket name box. choose one of the bucket you want to backup. Next you’ll want to select your backup mode as Simple. Once you see that your Backup Plan is successfully created, press “Finish” leaving the “Run backup now” box checked, to test your newly configured backup. From the Welcome screen you’ll be able to see that your backup is currently running, and some live summary information about the backup job. Copy the one or multiple files to upload/copy an upload folder if you want to upload a whole folder. Paste into Backup source folder. The upload process will begin. These are the very simple steps to create a sync tool for an upload files using Windows native client using cloudberry backup to Atharva - VirtEngine. This is a good head-start for using Cloudberry & our Athava ceph based object storage in VirtEngine.